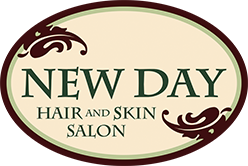 New Day Hair & Skin Salon was established in 2002 by owner and lead stylist Jennifer Kiman. 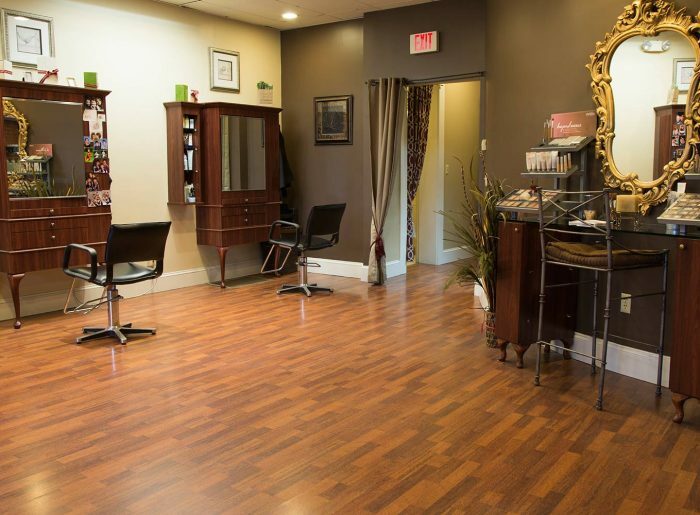 Our professional staff has over 43 years combined experience and extensive training in the hair and skin care industry. 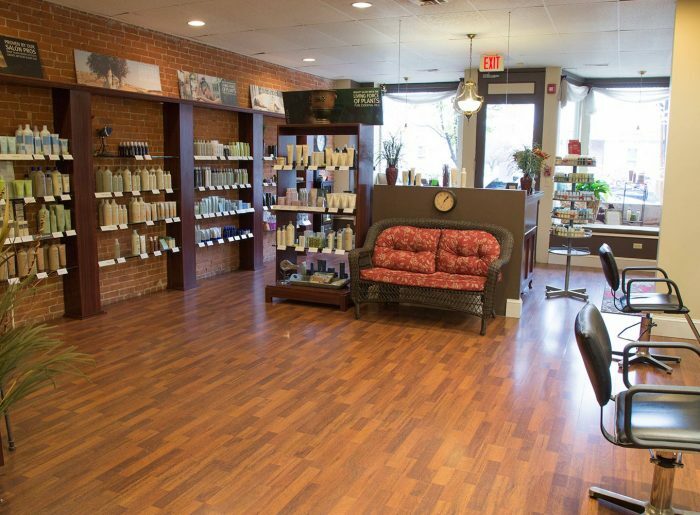 We have fun sharing our passion for designer haircutting, professional coloring and skin care with the art and science of AVEDA™ products. 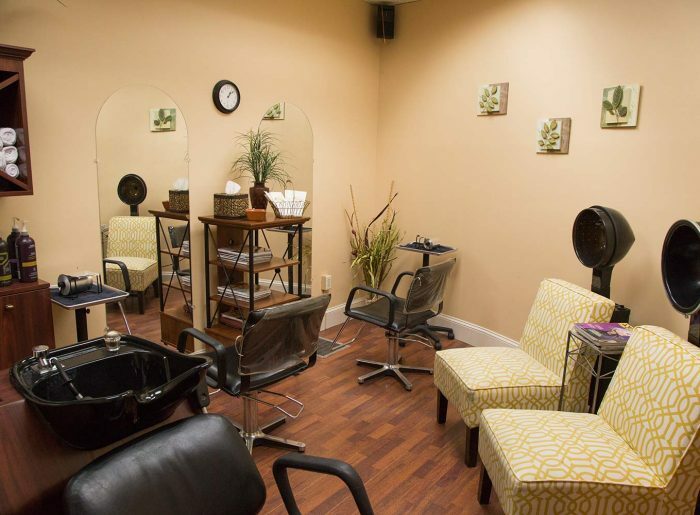 We provide our guests with individual attention, to ensure a relaxing and comforting salon experience. 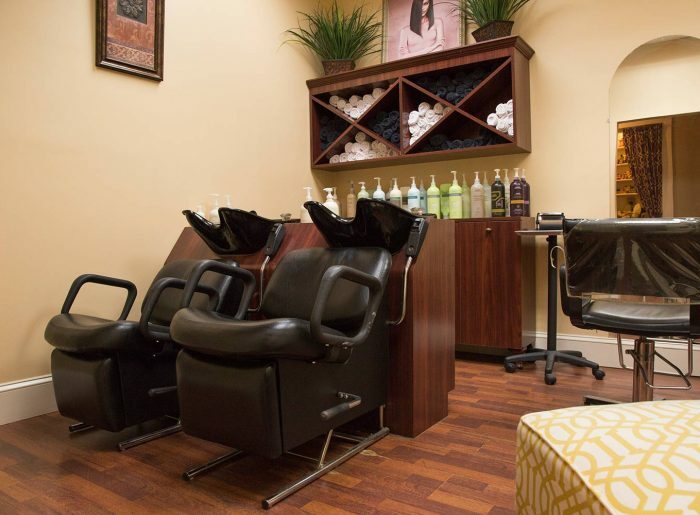 We strive for perfection in all our services. We are actively involved in our community of Shelton, Connecticut, participating in town fairs, local charities and co-hosting events with neighboring businesses. 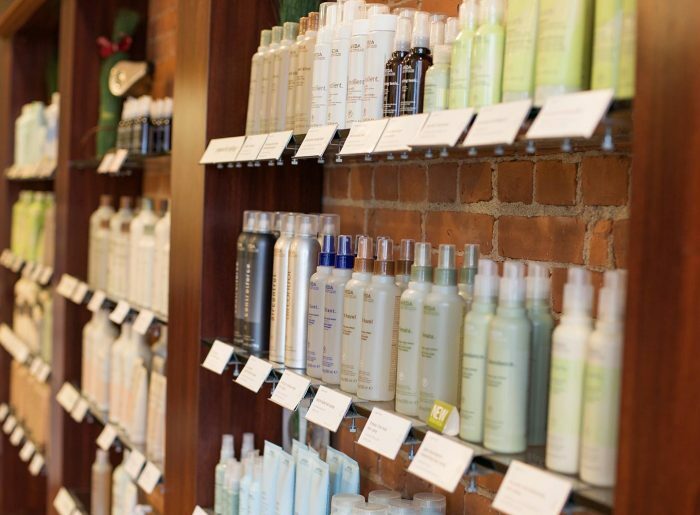 Our partnership with AVEDA™ provides quality products and mirror’s our commitment to the care of the Earth and environment. The art and science of pure flower and plant essences is at the core of Aveda™ products. They are alive with the life force of plants and contain pure essential oils. 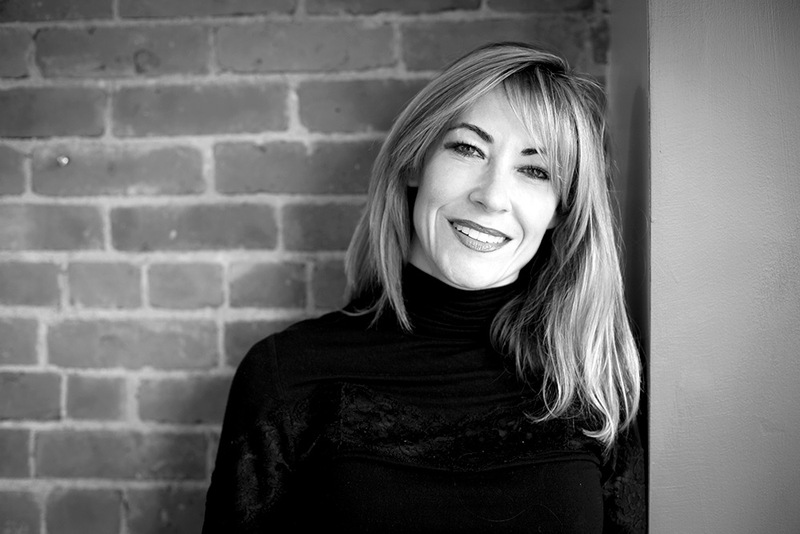 Aveda™ goes to exceptional lengths to be respectful of the Earth and its well-being. 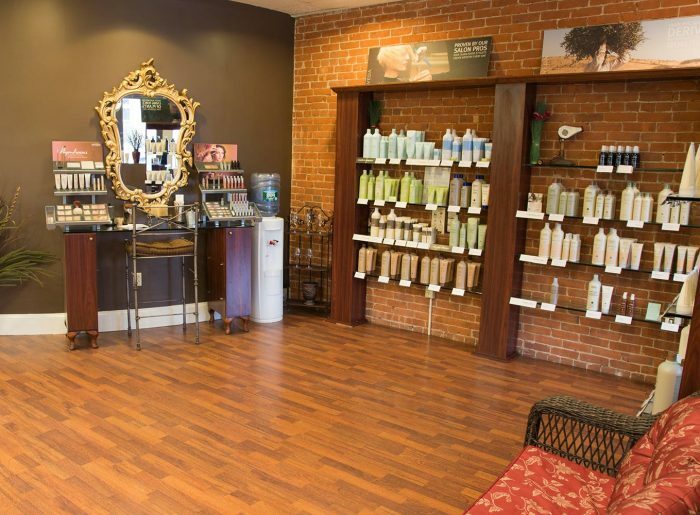 Our staff here at New Day Hair & Skin Salon specializes in hair, skin care, makeup services, and purefume aroma retail creations that utilize only Aveda™ products.